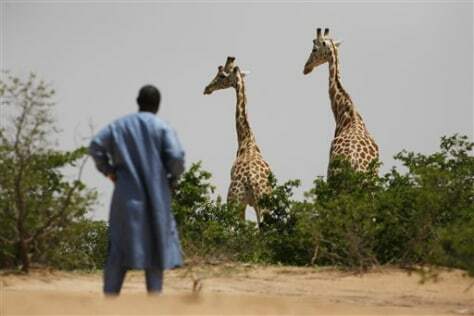 It's easier for humans to spot giraffes in Niger these days since there's less forested cover for them to hide in. Africa's most endangered giraffe subspecies is in Niger, and by all accounts it should be extinct. Instead, their numbers have quadrupled to 200 since 1996.